Subaru's 2019 Ascent three-row midsize SUV, which went on sale earlier this year, is the largest Subaru ever sold and brings the brand into a highly competitive segment. 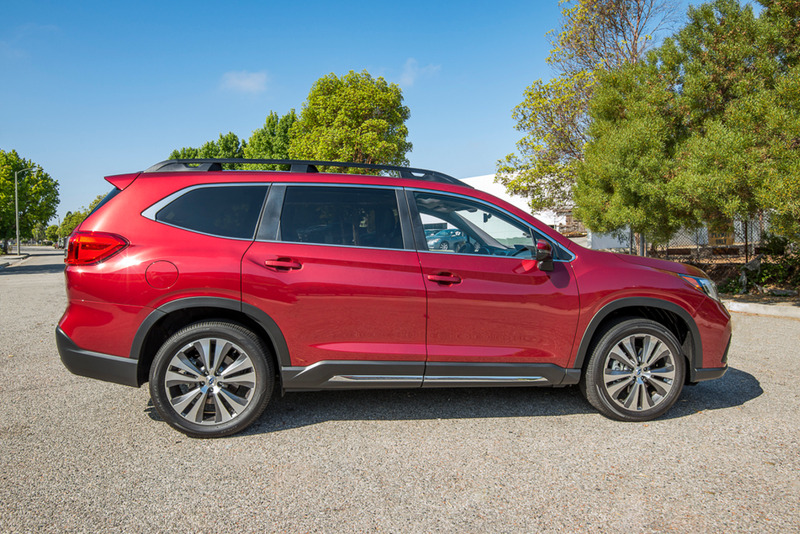 Powered by a 2.4-liter Boxer engine (260 hp) and standard EyeSight driver assist technology package, the Ascent is available in four trim grades with an entry price of $31,995. Read full Ascent pricing details. Photos by Kelly Bracken.